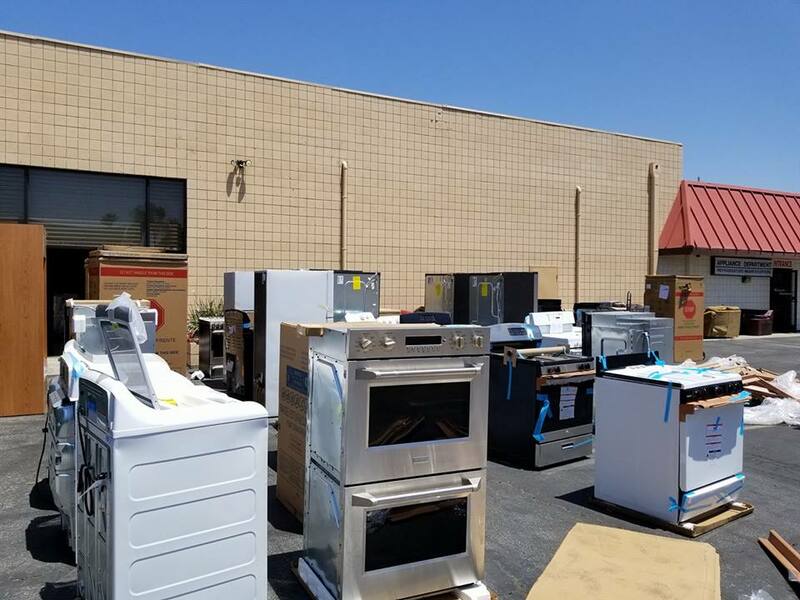 Unlike other retailers who sell used, service returned appliances as "open box" items, Riverside Appliance only sells Brand New 'dealer returned' GE appliances that all include GE's industry best 1 yr Full Factory Warranty [see img's below]! Many of our As-Is appliances were returned to GE simply because they were the wrong model, wrong color, or only the box was slightly damaged and are MINT, the same as New in-the-box appliances. We walk the floor of GE's warehouse and hand select each piece we purchase, so even models that are Scratch and Dent usually only have blemishes on the back or side of the appliance so when that their purely aesthetic defect isn't even visible once they are installed. Save HUNDREDS on Brand New MINT open box GE appliances that are the same as the new in-the-box appliances. SAVE up to 50% on Brand New Scratch and Dent GE appliances, all including GE's Full Factory Warranty! We regularly receive large shipments of as-is appliances from GE, so we always have unbeatable prices on New GE appliances with Full Warranty! Come by and see how much you can SAVE! GE is the last company to employ their own staff of factory trained technicians. If your as-is appliance ever causes you an issue, these guys can come out and simply plug their laptop into your appliance to diagnose the problem and have it fixed in no time...no guess work or trial and error here!